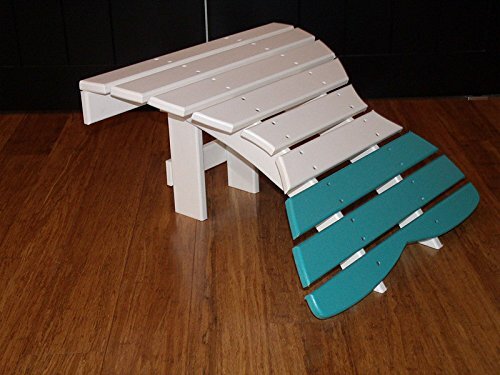 IF YOU\'D LIKE TO Purchase TWO-TONE Furnishings, PLEASE Make contact with THE Vendor TO SPECIFY YOUR Selections. 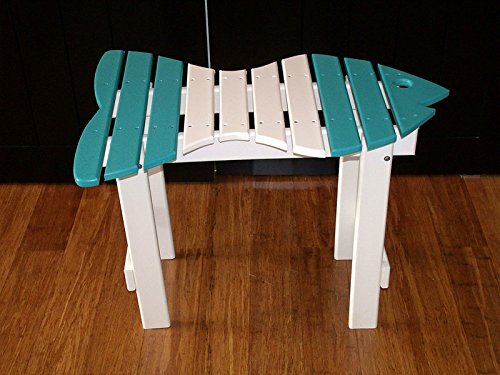 Two-tone furnishings pictured has white as the main/entire body shade and aruba blue for the accent shade on the fish head and tip of tail.  Sound color furniture pictured is all aruba blue. 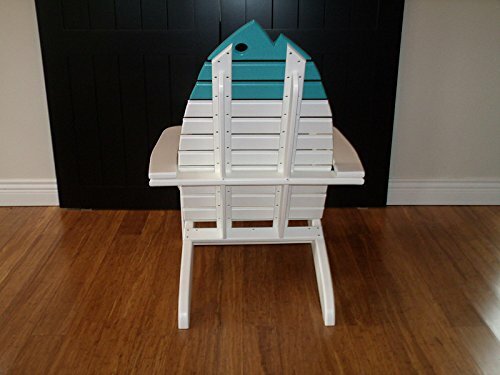 This oversize, sturdy and whimsical fish adirondack chair set complete with two chairs, two fish tail ottomans and 1 matching side table is positive to whisk you off to a relaxing sunset at the seaside! 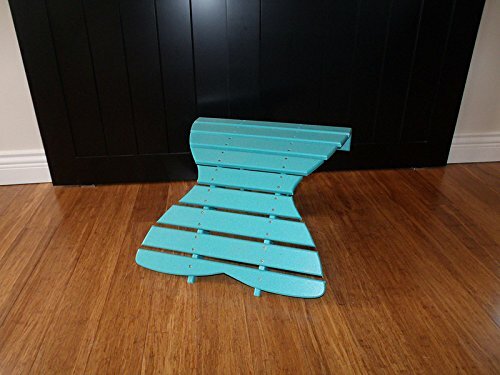 Wonderful for commercial use or at house. 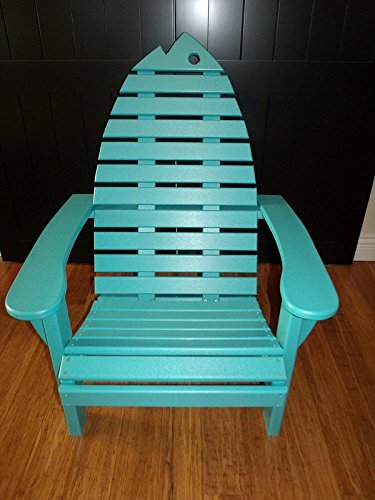 You will not be disappointed by this heavy duty outdoor furniture - our tough poly lumber furniture is built to last! Please note diverse color options. Some assembly required. 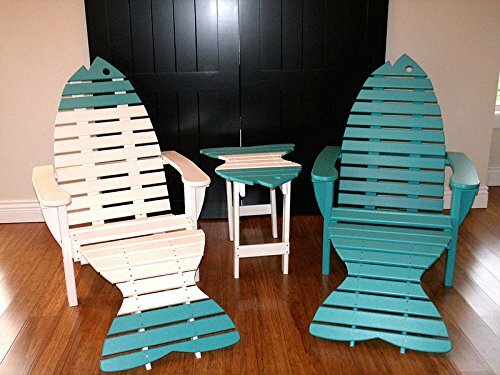 This commercial-grade, whimsical, adirondack-style fish chair set is complete with 2 fish chairs, 2 fish tail ottomans and 1 side table. 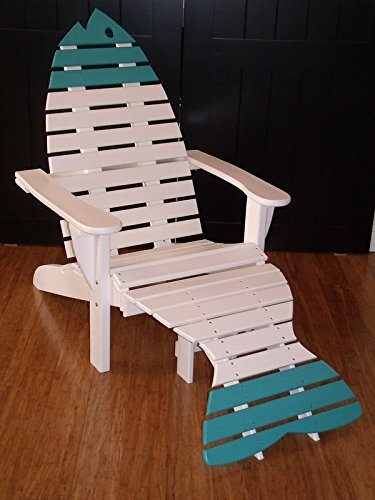 This lovely set will make a fine addition to your home, patio, or any warm, beach-front location. 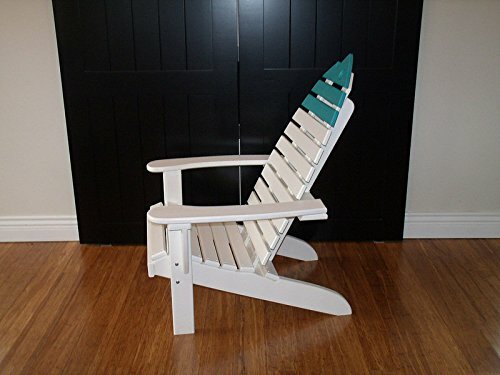 Amish made in the USA from sturdy, durable poly lumber. Eco-friendly poly lumber is made from recycled materials. Great for family, business, and commercial use. Very versatile. UV resistant. Impervious to insects. Temperature change resistant. Maintenance free. Dimensions as follows...Chair: 32"W x 35"D x 43"H, Footrest: 23"W x 26 1/2 D x 13 1/2"H, Table: 22 3/4"W x 35"L x 22"H - Additional Measurements - 19" Seat Depth; 23" Seat Width; 38" Seat Back Height; 14 1/2" Ground to Seat Front; 11" Ground to back of seat.